 Parents’ Voice is an online network of parents who are interested in improving the food and activity environments of Australian children. 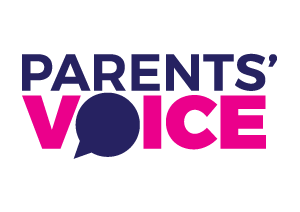 Formerly known as The Parents’ Jury, Parents’ Voice was formed in 2004 and now represents thousands of Australian parents. 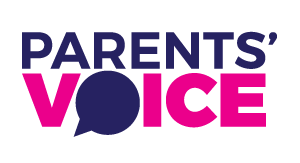 Parents’ Voice is supported by Diabetes Victoria, Cancer Council Australia, VicHealth and YMCA Australia. Find out more about us, our work and current campaigns.